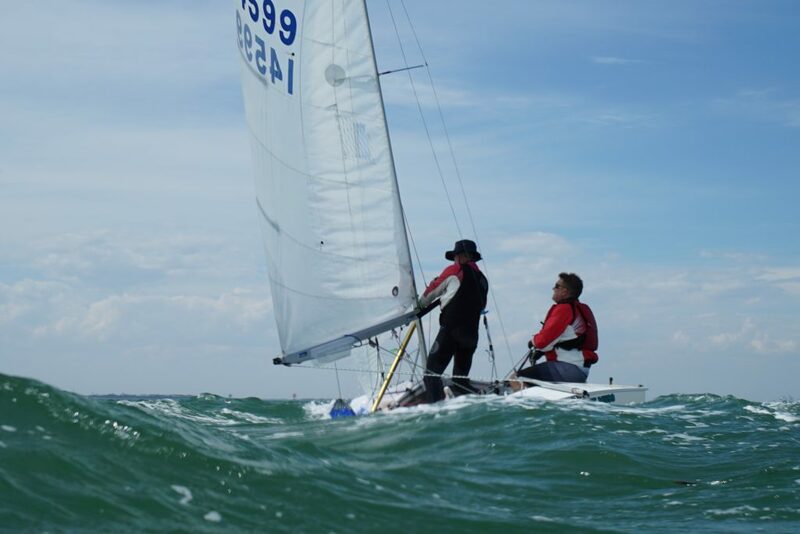 With seven out of 10 races completed and a lay day today, it’s all to play for in the 2019 Fireball Nationals, hosted by the Royal Geelong Yacht Club. CLICK HERE to see full regatta results. They have been challenged by a number of quality boats, however their consistency to have three heat wins and a fourth as the worst carried result after seven races has shown their consistency hasn’t been matched. South Australians Tom Gordon and Jack Fletcher in Cletus have also been consistent but haven’t had the fire power to steal the necessary points off Macfarlane and Payne – they will head into the final three races in second place, six points behind the lead. 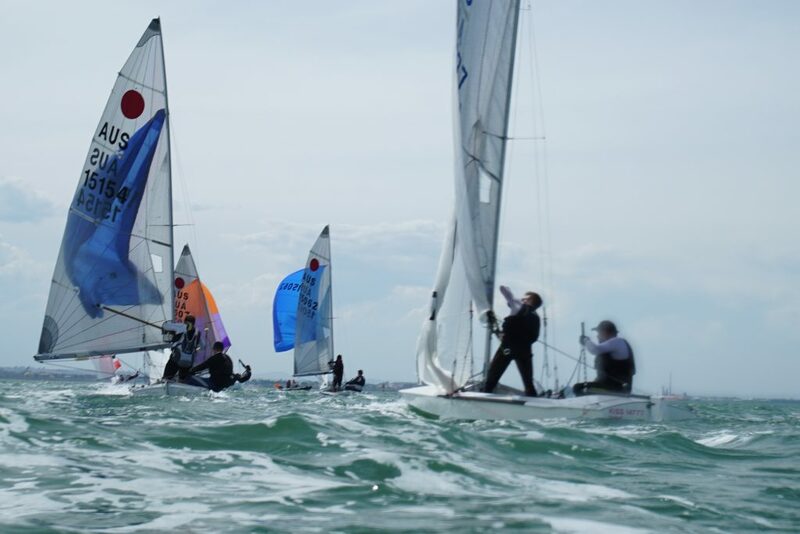 While she hasn’t seemed to be challenged thus far, first-time Fireball sailors and current 49er prospects Alex Higgins and Joal Mackenzie in Lithium have shown a lot of promise.